Greater visibility into your project data than you've ever had before. Imagine scrolling and zooming painlessly with fluid intuitive motions — using our amazing Scroomer™. From the big picture to the finest detail, all project stakeholders can truly view all you do. It's inevitable that, as a project is executed, changes will need to be made when circumstances change. 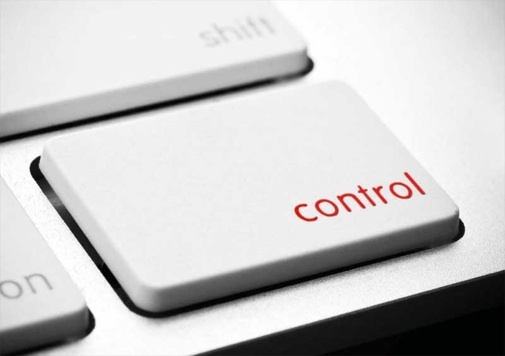 One of the keys to successful execution of your project is effective management of these changes. Vuedoo's unique design makes it easy to do this — to update, track and visualise your project's status, and to clearly see the consequences of any changes you make. Tasks, resources or dependencies may be added or deleted; task's start or duration may change; and tasks may need to be reassigned. Vuedoo's innovative visualisation and fluid drag-and-drop interface helps you stay on top of all this and gives you the thing you want most: control of your project. As is usual, a project's progress is measured by its percent complete. The percent complete of a detail task is set based on feedback from the person assigned to it. Then, the percent complete of summary tasks, phases and the entire project are automatically determined using the industry-standard definition: at any node in the task hierarchy, percent complete is calculated as the ratio of the total completed and total scheduled durations of all detail tasks below that node. However, the visualisation of percent complete is done differently in Vuedoo: Most other project management software highlights task completion with another bar drawn on top, a darker fill colour etc, which makes completed tasks stand out more than ones that haven't started. This is back to front — what's done is done, and what matters more is what's coming up. 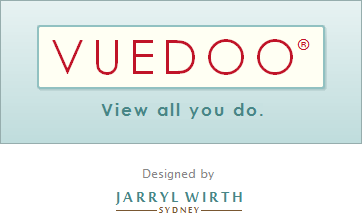 So Vuedoo de-emphasises completed tasks to draw your eye to what's left to be done. 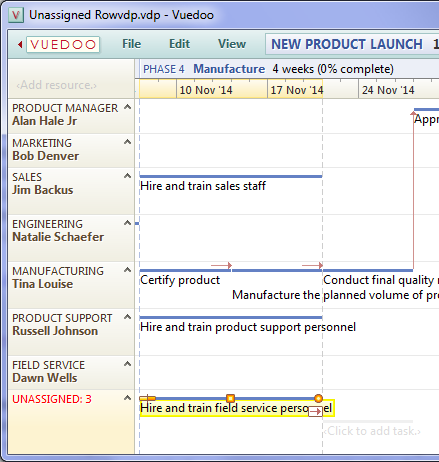 Like other project management software, Vuedoo marks the current date with a highlighted vertical line for "TODAY". 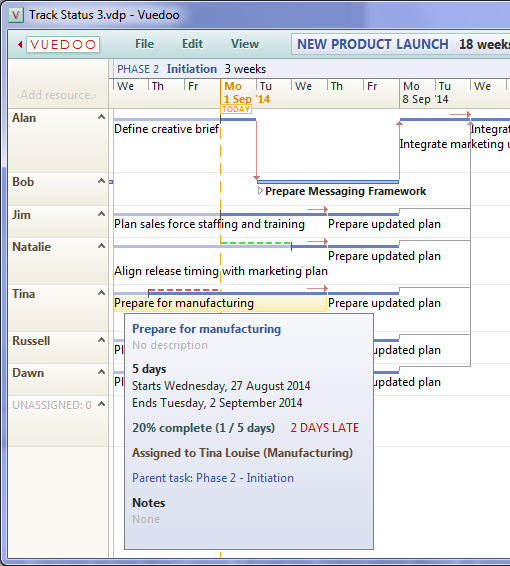 Unlike other project management software, Vuedoo has an innovation that highlights which tasks are behind or ahead of schedule, by marking them in bright red or green respectively. This draws your eye to what needs attention right now. But wait, there's more…! These red and green dashed lines along the top of the bar not only tell you the that a task is late or early, but by how much. Obviously, the further behind a task is the more urgent it is that a solution be found. Another important factor in determining the significance of a late task is whether or not it is on the critical path. The critical path is a sequence of linked tasks where there is no room for slippage without pushing out the final delivery date. Non-critical tasks have some room to move without affecting the delivery date; this is known as slack or float, and is indicated by the link arrows being grey. 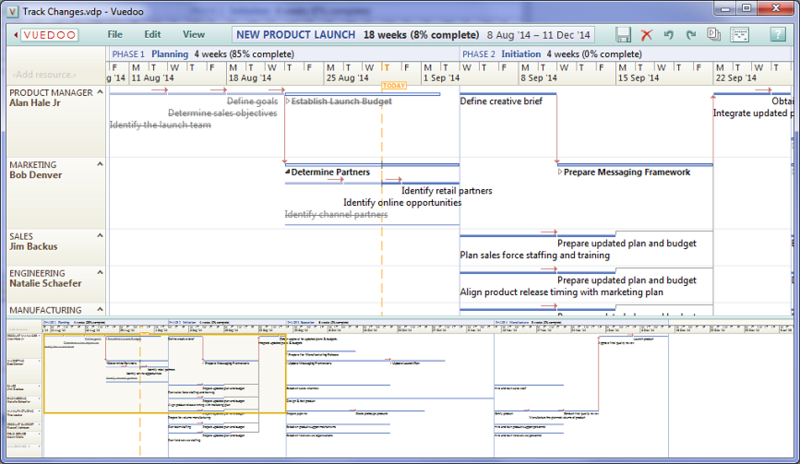 A sequence of linked tasks from the beginning of the project to the end in which every arrow is red is a critical path. If a task is shown as late, this in fact indicates that some of the entered date is wrong — either the task duration was under-estimated or the percent complete is not up-to-date. After ensuring that the percent complete is correct, if a task is still shown as late then clearly the estimate is wrong. A simple way to find a better estimate, based on the work done so far, is to drag out the task duration until the percent complete marker aligns with the TODAY line. Of course this may be too simplistic, as it assumes an even distribution of work throughout the task duration, and there may be other extenuating circumstances, such is the task being front-loaded or back-loaded. But it can often be a useful trick in the absence of any other information. Although most of the time it is natural and convenient to directly manipulate the graphical objects in the charts, sometimes it is easier to enter data textually. Double-clicking on any object opens a Properties Dialog which shows all details about that object and allows you to edit them. For example, making a large change in the start date of a task or project is much easier to do by simply typing in the date rather than a long labourious drag operation. Also, some fields can only be edited in the Properties Dialog, for example Description, Bookmarks and Notes. All tasks have a Description field, which is a one-line annotation that can be displayed on the taskbar, to add a more detailed description than the task name, or any other important information. Bookmarks are hyperlinks to external web pages and documents related to the displayed item. And all objects have a Notes field, which allows longer multi-line notes to be entered; however these would not fit in the chart and are instead displayed in the info tip (which can be seen by hovering over any object). As can be seen in the Properties Dialog above, each project, phase, task, milestone or resource can be connected to any number of URLs — webpages, local files and even programs. This feature not only enables quick links to any relevant documents, but can also be used to provide basic integration with online collaboration tools. Bookmarks can be added, deleted, edited or opened in the Properties Dialog. The hyperlinks can also be quickly accessed through an item's right-click menu. For each type of object — project, phase, task, milestone or resource — it is possible to choose which details you want to display in the chart. Simply select Choose Text in the View menu. Of course there is a trade-off here: showing more data can be helpful, but it reduces the number of tasks you can fit on the screen. Also, the main point of a graphical visualisation is it makes the textual or numeric data redundant. 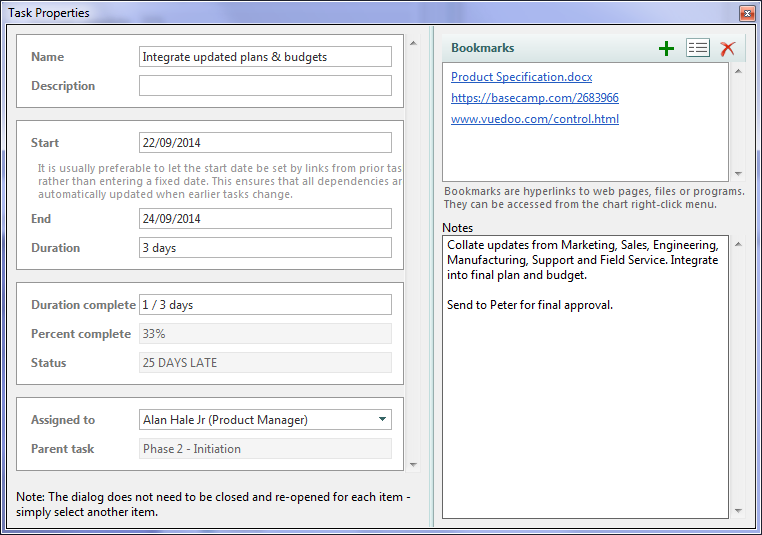 For example, the start date and duration of each task can be read off the timeline at the top of the chart. 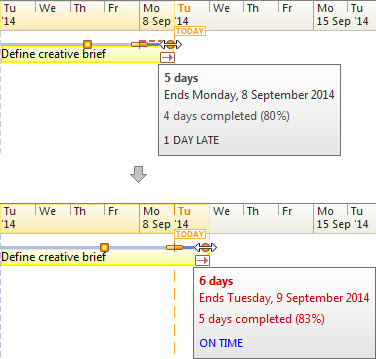 Probably the most useful additional text to show is the assigned resource in the Timeline Chart or Gantt Chart. Vuedoo's Scroomer, it's project overview and the Tufte Chart's clean, compact display and fully integrated data mean that you can keep your eye on the big picture at all times. And the subtle yet clearly highlighted progress markers, early/late status and resource interdependencies mean that you can immediately perceive what needs your attention right now. This enhanced visibility into your project data means you are better able to understand the wider effects of local changes and makes it much less likely that you will miss any dropped balls. In particular, being able to easily see the dependencies between people, not just tasks, is critical to effectively managing a team as they execute the project. Finally, Vuedoo's in-context help, intuitive direct manipulation and beautiful visualisation mean that you spend less time figuring out how to use the software and more time managing your project.